Mirada partnered with Headcase and ad agency Digital Kitchen to create an immersive VR experience for The Strain. Andrew was the technical supervisor on the project overseeing all aspects of production through post and creation of an app to play the experience for audiences. The story follows Vasiliy Fet as he leads viewers on a 360º journey through an abandoned warehouse, while under threat of attack from vampires. The experience premiered at the FX tent of 2015’s Comic-Con. 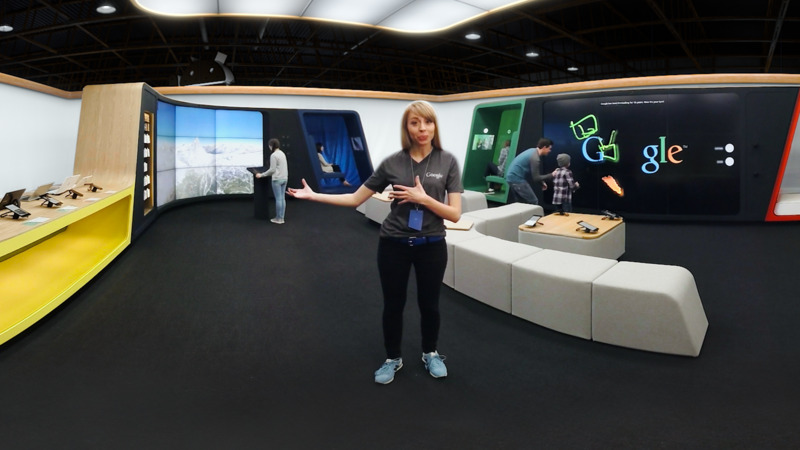 Mirada built a custom VR application to run the experience wirelessly across six Samsung GearVR headsets, allowing multiple viewers to engage in the VR experience at the same time. 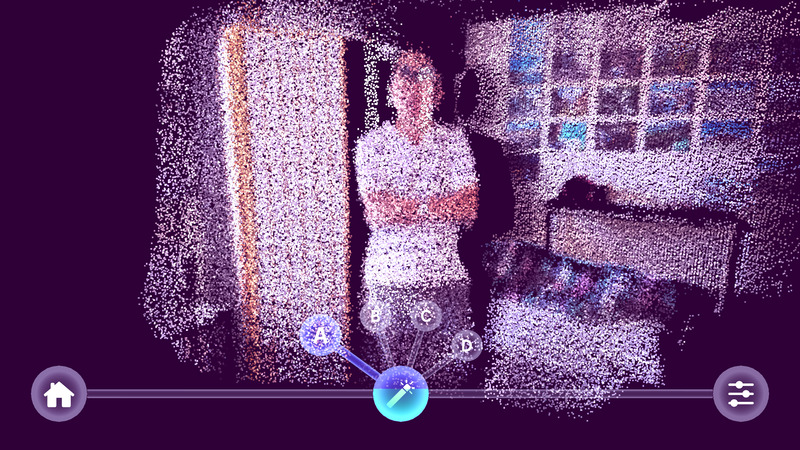 The application also facilitated the playback of real-time vision-distorting effects in the VR headset, simulating blinking eyes and tunnel vision to heighten suspense. “Even though the GearVR comes with a solid stock 360º video player, the platform that we developed allowed us customize this app in a really unique way,” said Mirada Technical Director Andrew Cochrane. “We had total control over the experience – from sync to real-time effects and spatial audio – we even disabled the touchpad to prevent viewers from accidentally pausing the video.” Mirada facilitated the VR pipeline for the entire project and worked closely with Headcase from the start of pre-production. 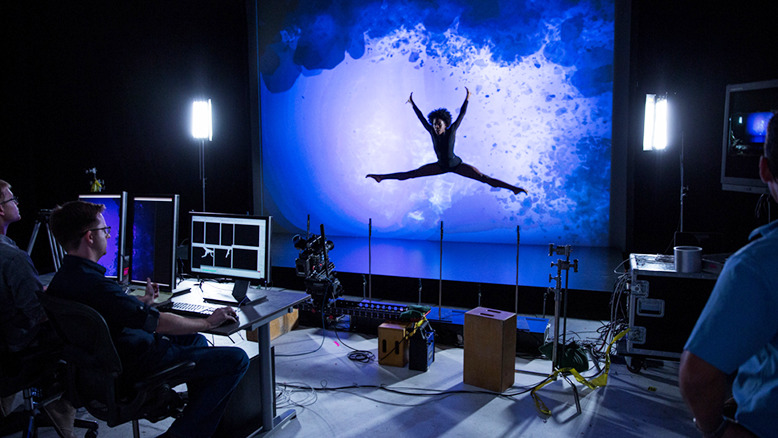 Live action was captured using a cinema-grade spherical camera rig developed by Headcase, and Cochrane was on set to provide technical and creative supervision. Mirada stitched the multi camera footage together into 360º scenes for dailies that were sent back to Headcase for editorial. Once Headcase locked picture with FX Network, Mirada proceeded to final spherical stitching, articulate clean-up and compositing, custom spatial audio playback for the project and designing the final delivery application. The VR pipeline for The Strain VR was developed using a suite of tools that Mirada initially designed and customized to power the Google Shop VR experience, the studio’s first immersive cinema project that debuted in April of 2015. “Mirada was designed to be an innovator, and as an early adopter of new tech we’ve been building out our VR pipeline and process for nearly two years, this cinematic experience is another evolutionary progression on this platform for our studio and there is more come ” said John Fragomeni, President of Mirada. Mirada’s VR pipeline and capabilities span immersive storytelling, incorporating 360º filming, spherical CG, visual effects, dimensionalized audio, real-time rendering, interactivity, and customized turnkey app creation. The studio looks forward to continuing its push into this next generation entertainment and communication platform. The Strain TV show was developed by Mirada co-founder Guillermo Del Toro and Chuck Hogan.